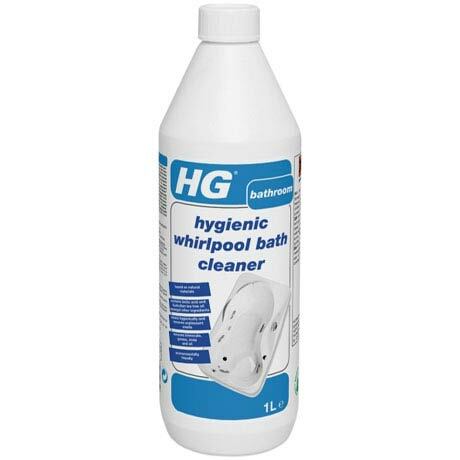 The HG hygienic whirlpool bath cleaner has been developed to remove unpleasant smells, limescale, soap and bath oils that can build up in a whirlpool baths internal system after it has been used. 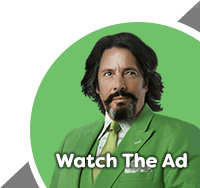 If not cleaned regularly, the whirlpool no longer operates as well and eventually breaks down. The cleaner will clean the whirlpool system hygienically, and safely without affecting the internal system or the environment. Comes in a 1 litre bottle which will give approximately 20 treatments.